JDK provides IT Services to proactively prevent downtime and security breaches. We do this with 24/7 maintenance and monitoring of your computers, servers and systems. The results are maximized employee productivity and problem resolution before the issue disrupts your environment. The JDK Professional Services Managed IT Services program provides affordable technology management, protection and support to growing businesses. Utilizing our unique framework for providing technology protection, JDK Professional Services provides a range of proactive services to keep your computer systems up and running and your people and business productive. Corporate technology has become a gateway for attacks that can decrease productivity and overall network performance. JDK Professional Services offers comprehensive solutions, using best-of-breed and top-rated virus/spyware/malware detection and prevention technologies. Our solution proactively protects your business from in-coming malicious attacks. Automated Maintenance: i.e Server and Workstation Storage Cleanups and Defragmentation – This means systems run faster! 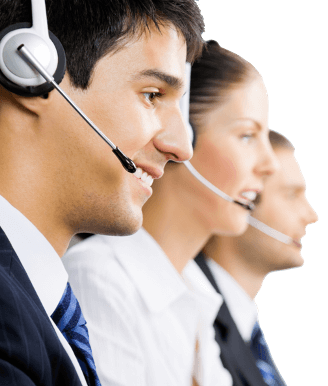 Effective Help Desk Services – Means No Waiting for Support via E-mail, Phone and Chat!